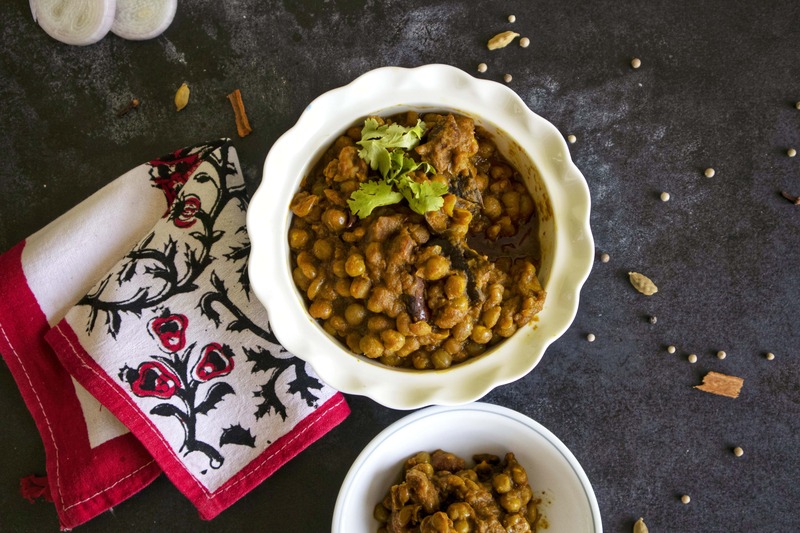 Continue reading "Street food delights: ‘Mangsho Ghughni’ (Mutton & Peas Curry)"
A Bengali can regale you with tales of incidents and heated discussions that have occurred as the family tucked into a Sunday lunch, seated around the steaming pot of maangsho jhol and white rice. And every Bengali is emotionally connected to this curry. 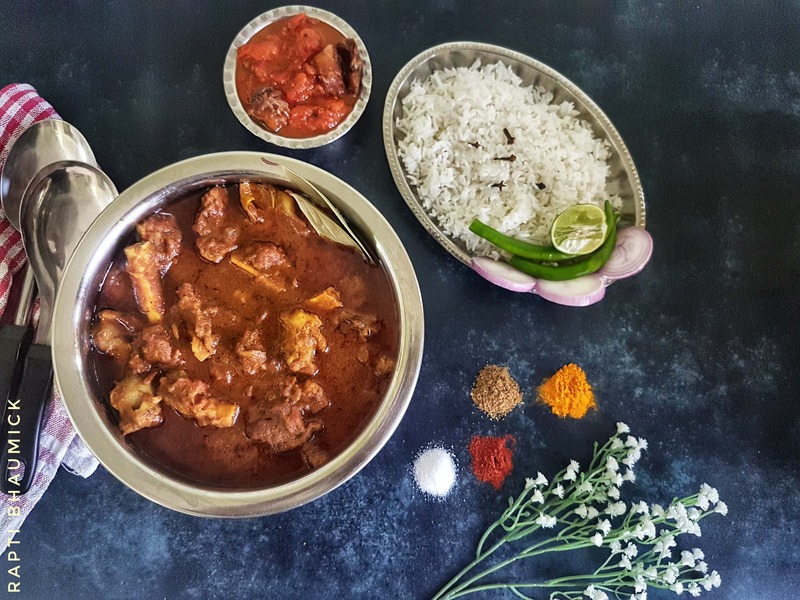 Continue reading "A Royal ‘Maangsho Jhol’ (Bengali Style Mutton Curry)"